registered with and providing financial statements to the Australian Charities and Not-for-Profits Commission (ACNC). The Commissioner can still request a copy of information your organisation has supplied to the ACNC.  If your organisation fails to lodge a return with the ACNC, you must comply with the Tasmanian reporting requirements.